TOKYO (AP) — Former President Barack Obama said Sunday that negotiations with North Korea on its nuclear weapons program are difficult, partly because the country's isolation minimizes possible leverage, such as trade and travel sanctions against Pyongyang. "North Korea is an example of a country that is so far out of the international norms and so disconnected with the rest of the world," Obama told a packed hall in Tokyo. 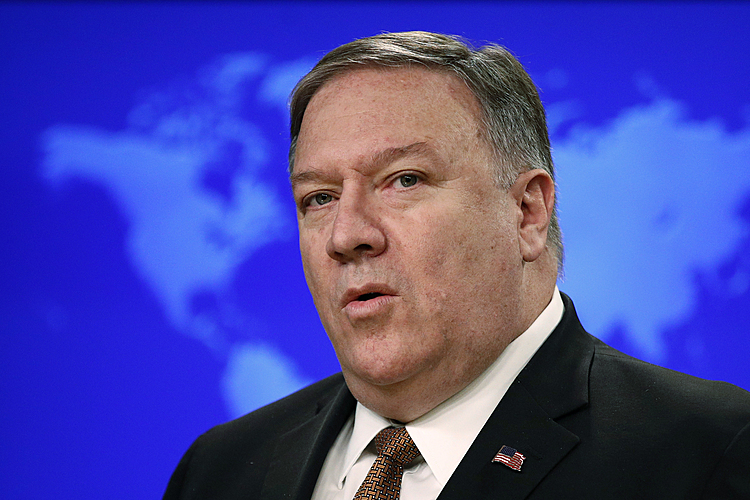 He noted that past U.S. efforts on Iran's nuclear weapons were more successful because there was more leverage, but that there's little commerce and travel with North Korea to being with. "That makes them less subject to these kinds of negotiations," he said of North Korea. Obama was speaking at an event sponsored by a Japanese nonprofit group during an Asia-Pacific trip that included earlier stops in Singapore, New Zealand and Australia. Obama's work after leaving office has been focused on nurturing young leaders. "North Korea is a real threat," he said. "Our view has always been that we would prefer to resolve these issues peacefully," he said, adding that otherwise "the cost in terms of human life would be significant." He acknowledged that progress on a nuclear-free world will likely take a long time as long as Russia and the U.S. can't agree to reduce their stockpiles. Almost all American presidents tend to be relatively popular in Japan, which views the U.S. as its most important ally. 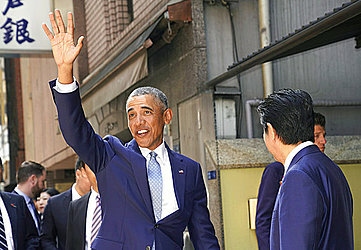 But many Japanese particularly appreciate Obama's efforts on denuclearization and remember with fondness his trip to Hiroshima and his message of working toward a world without nuclear weapons. "It was an extraordinarily powerful moment for me," Obama recalled.